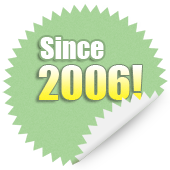 Artisan Window & Gutter Cleaning is a licensed, bonded and insured professional building maintenance and cleaning service provider serving the community of Shoreline, WA since 2006. We offer window washing, gutter and roof cleaning, bird and insect control, and pressure washing of decks, driveways and walkways. Our services are available for commercial and residential properties. We provide efficient and careful window cleaning and make sure we don’t damage your property in any way while delivering our services. Artisan Window & Gutter Cleaning is proud to have become the most dependable name for Shoreline window cleaning/pressure washing services. We are committed to providing excellence in property maintenance services and ensuring the complete satisfaction of our customers. To ensure the smooth functioning and longevity of the windows installed in any property in Shoreline, their timely cleaning and washing is most essential. Regular cleaning of the dirt and pollen buildup from the window sills, and washing the window panes and frames is necessary to keep in the windows opening/closing properly. However, you must remember that cleaning or washing the windows on your own can cause more harm than doing any good. Hiring Shoreline window cleaning professionals will go a long way in maintaining your building. The owners of all types of one and two story buildings in Shoreline, WA can get sparkling clean interior and exterior windows by hiring the expert window washers at Artisan Window & Gutter Cleaning. 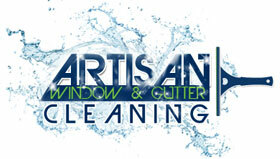 Why Choose Artisan Window & Gutter Cleaning in Shoreline? With Artisan Window & Gutter Cleaning at your service, you can stop worrying about the up keep of your home and commercial buildings in Shoreline. Our capable professionals promise you thorough and hassle-free window cleaning services. Want the most efficient, fast and competitively priced Shoreline window cleaning services? 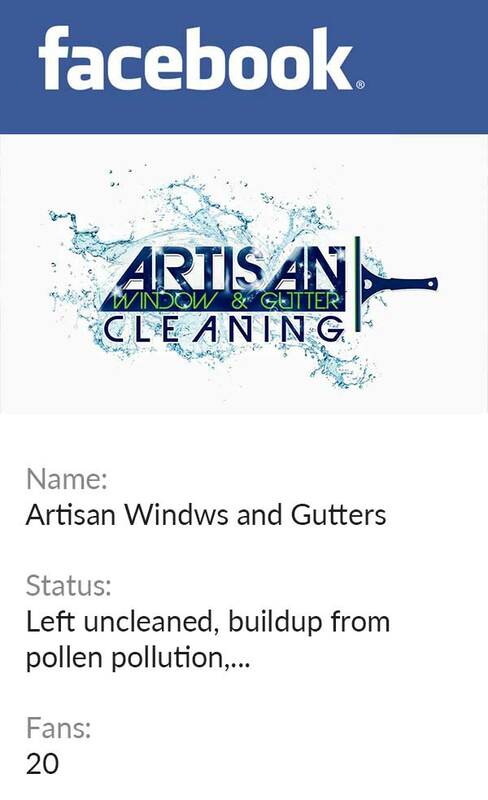 Call Artisan Window & Gutter Cleaning at 206-607-6057 today.